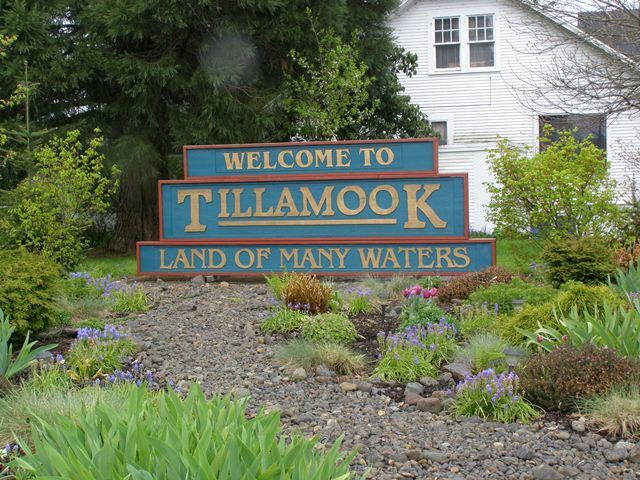 Tillamook, the largest city in Tillamook County, is in the midst of some major changes (2015) that many hope will enhance both the city's economy and quality of life. A three-block area in the heart of downtown is undergoing new development, city leadership is in the early stages of an urban renewal plan. 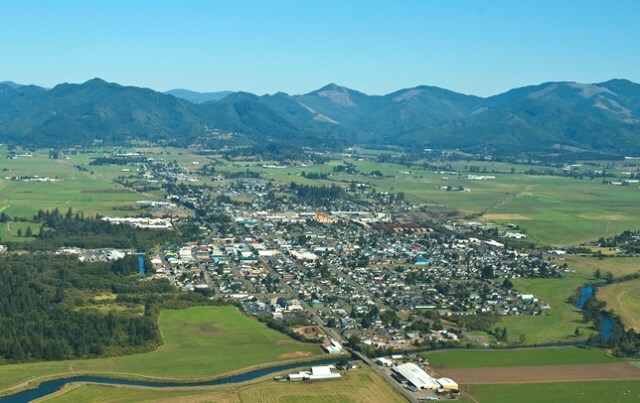 Here you will find the county courthouse and administrative center as well as Tillamook County Fairgrounds, the Pioneer Museum, the county's main Post Office, main library, Tillamook County General Hospital and Tillamook Bay Community College. 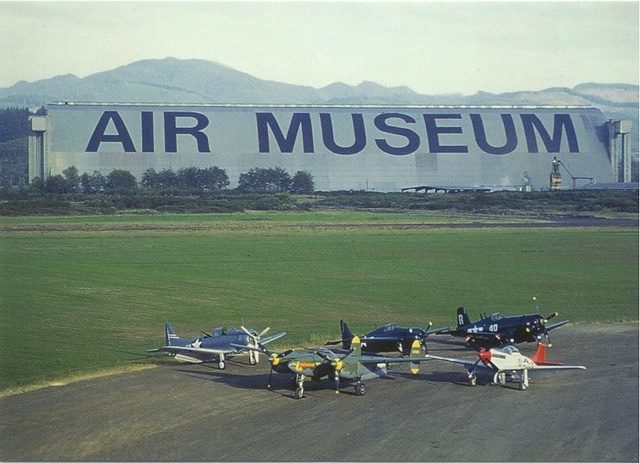 Just south of the city is the Port of Tillamook, which is home to the Tillamook Naval Air Station Museum, an airport and industrial park. Also located on Port property are the Tillamook School District offices, the Tillamook County Justice Facility, including the Tillamook County Sheriff's Office, the County Jail and the local headquarters of the Oregon State Police. Motels, restaurants, service shops and shopping centers line U.S. 101 north of the city. This is also the home of Tillamook County Creamery Association's "Cheese Factory" that draws visitors from around the world. The Latimer Quilt Center is just east of U.S. 101, north of the city. 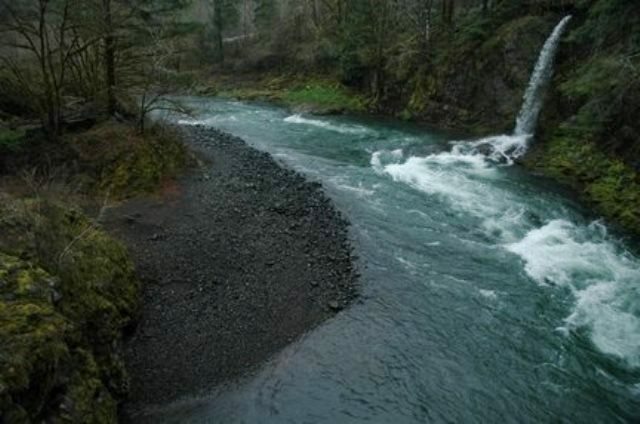 Other nearby points of interest include the Cape Meares Lighthouse and Munson Creek Falls. Tillamook is known for its generosity and compassion. Students at Tillamook High School raise tens of thousands of dollars each year during a charity drive. Major events in the community include the annual Taste of Tillamook County in March, the June Dairy Parade and Rodeo and the Tillamook County Fair in August, one of the most successful county fairs in Oregon.